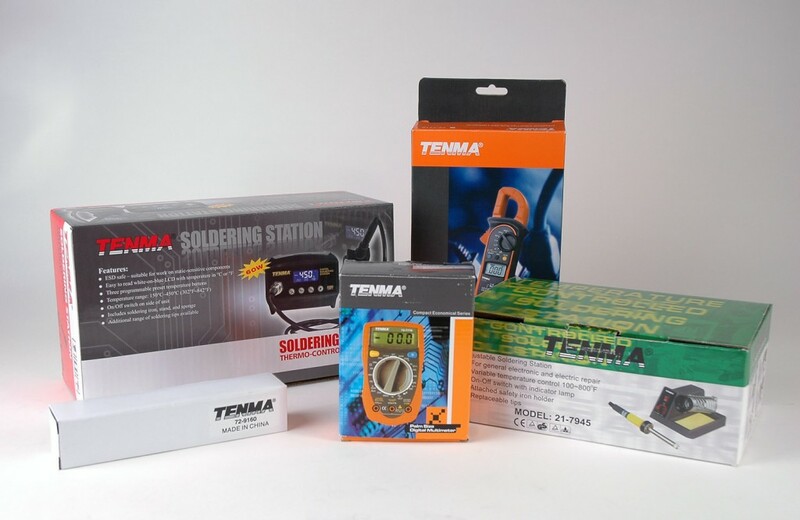 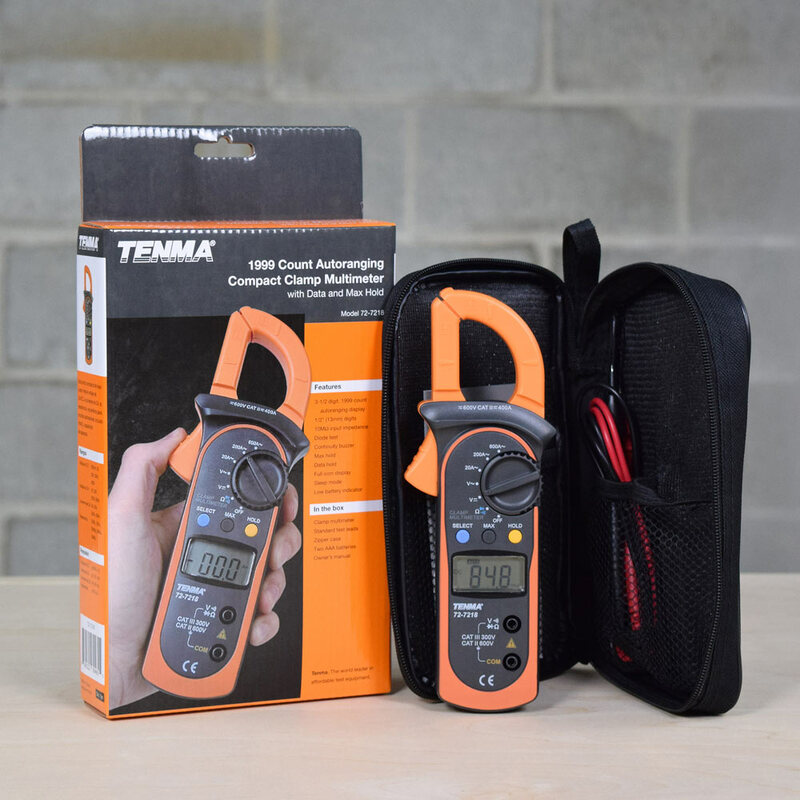 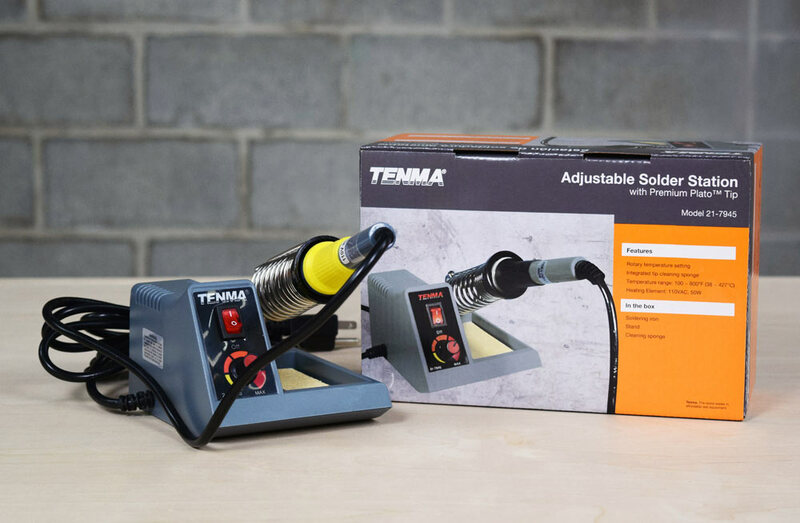 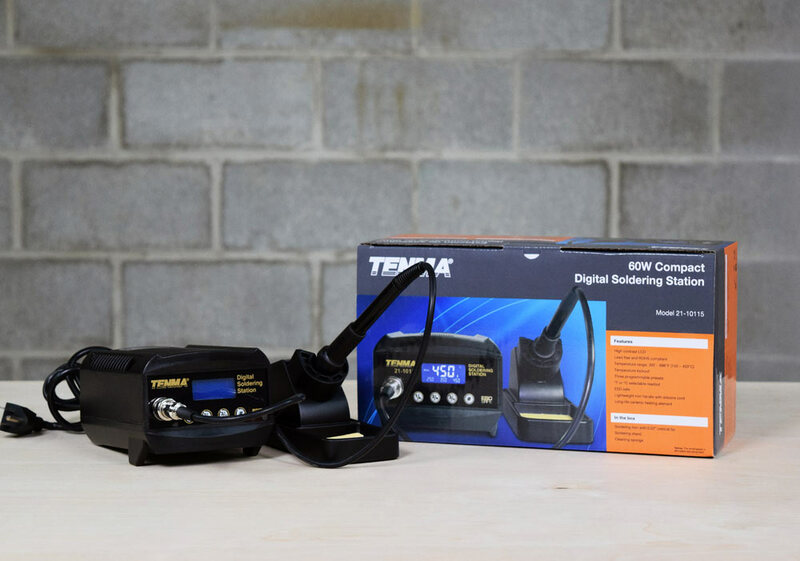 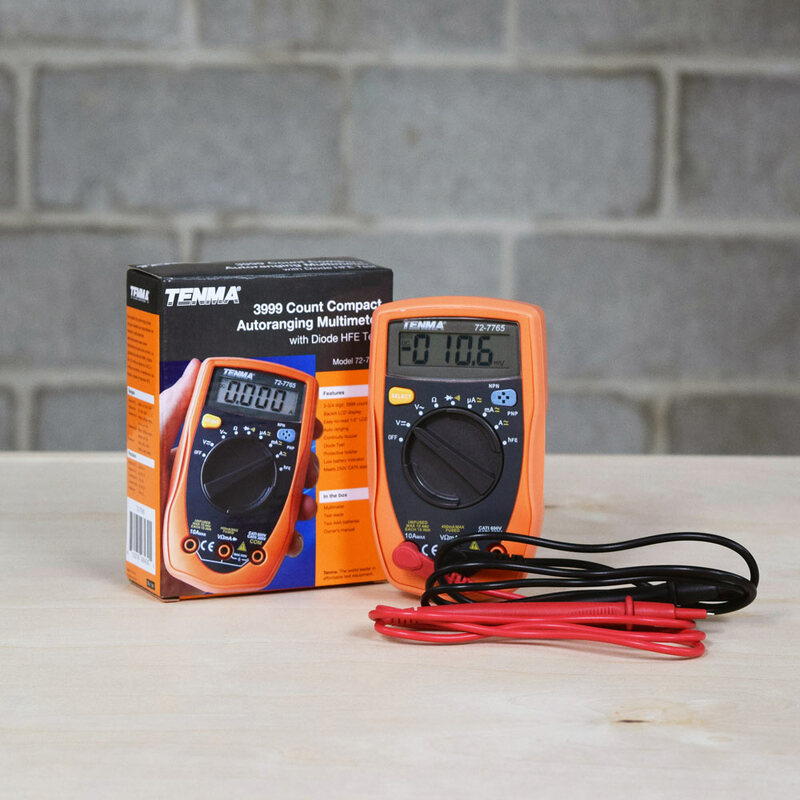 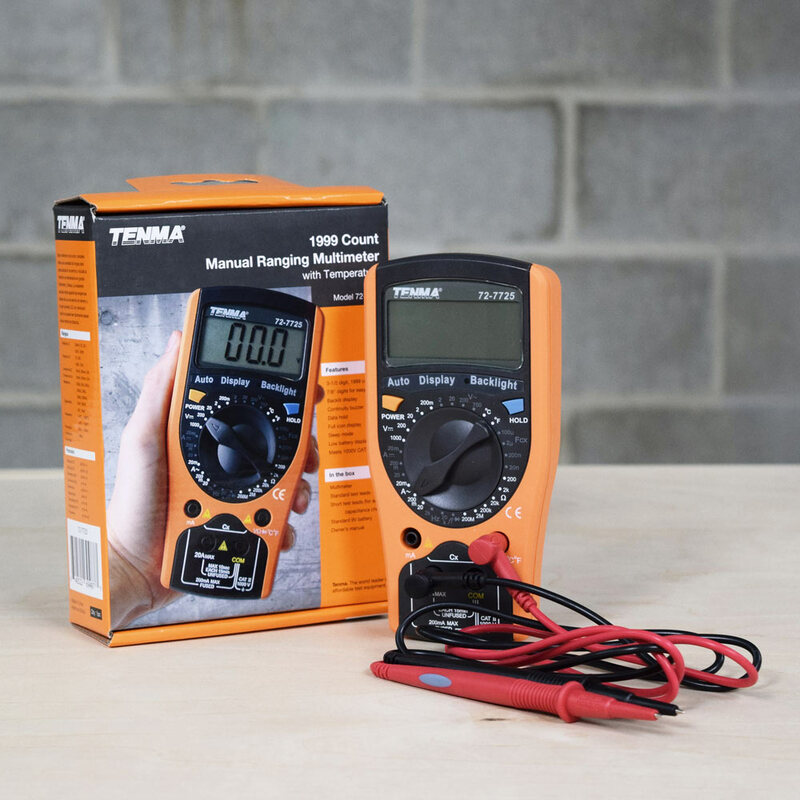 Tenma is a soldering and test equipment brand that’s been around since the early 1980s. 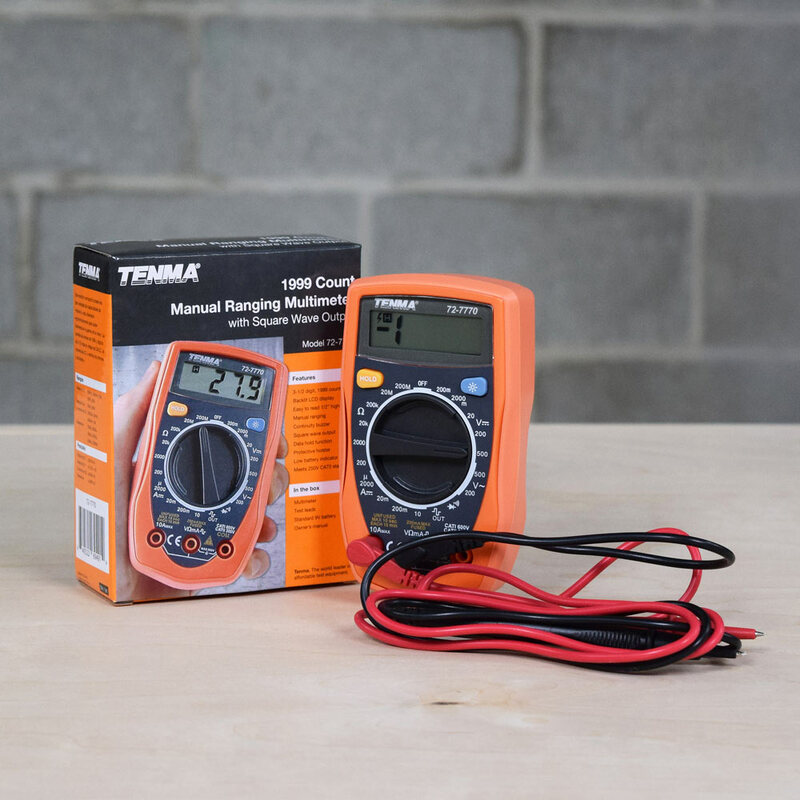 It has been traditionally offered directly to customers through MCM Electronics and it’s sister companies. 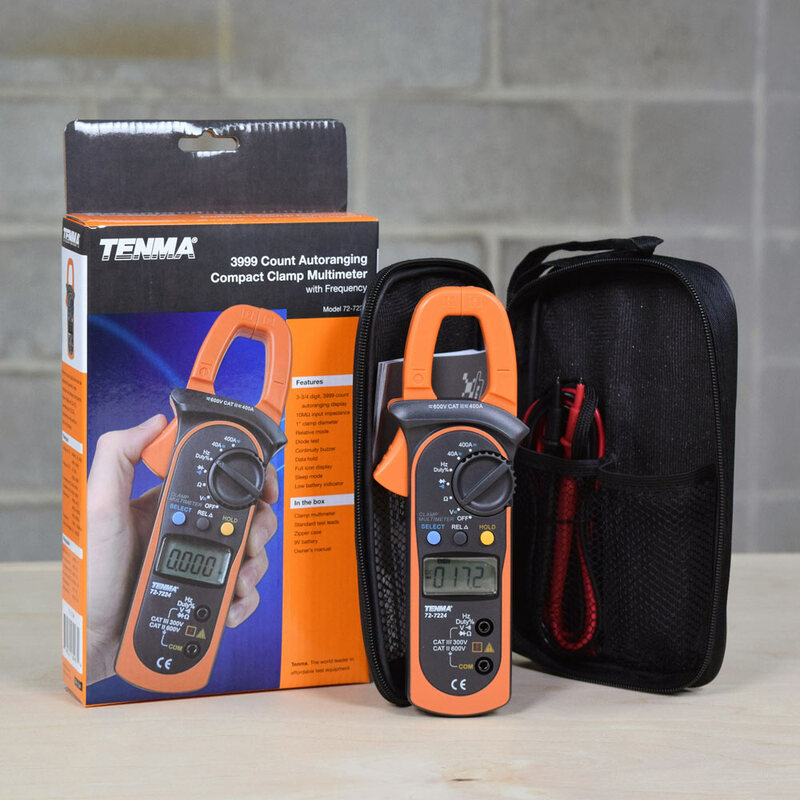 An initiative by MCM to increase sales to retail stores saw a need for a unified packaging presence. 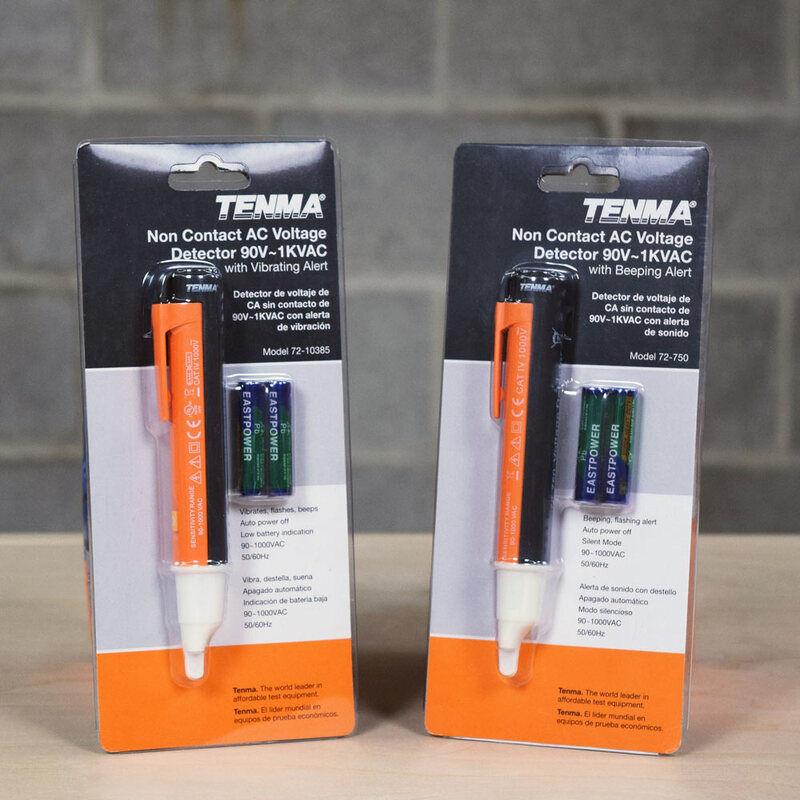 Boxes and clamshell packaging were reworked to add a professional and consistent look, and a style guide was created to offer guidance for future Tenma packaging. 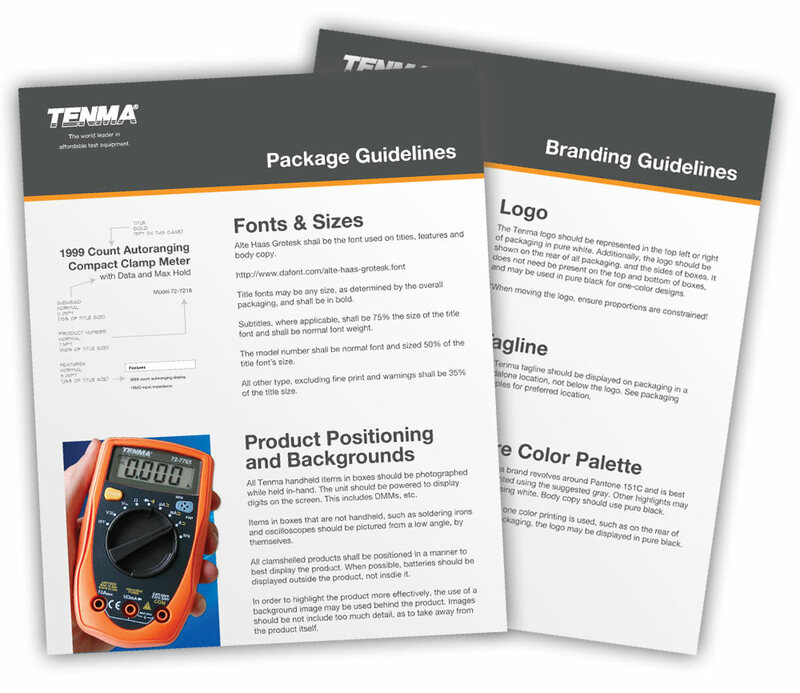 In addition to creating the packaging, I produced a brand guideline to ensure future packaging would be consistent.